I wore this look this morning when I went to get a hair cut and I only remembered to take pictures after I’d come home so I apologise if it looks a little worse for wear. 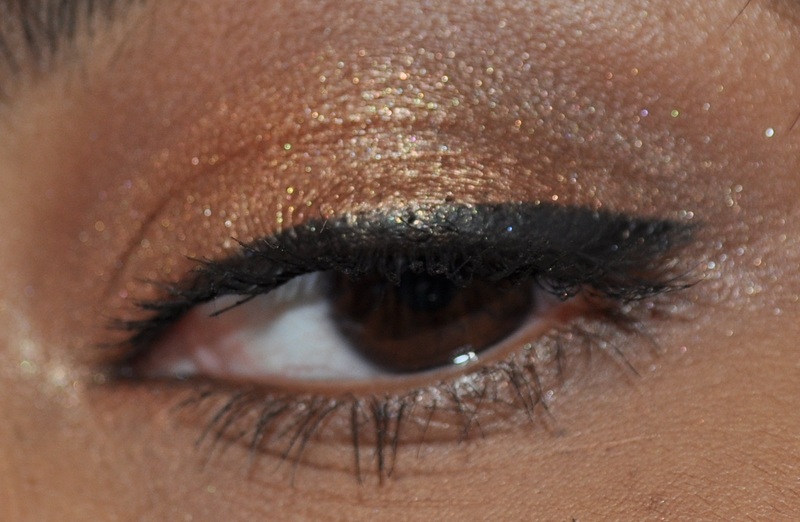 The main colour I used for this look is MAC Amber lights which is this very intense orange/gold shadow. I don’t usually reach for this colour because the orange tone to it is really noticeable and I feel like it’s a bit much for me or like it just doesn’t compliment my skin. 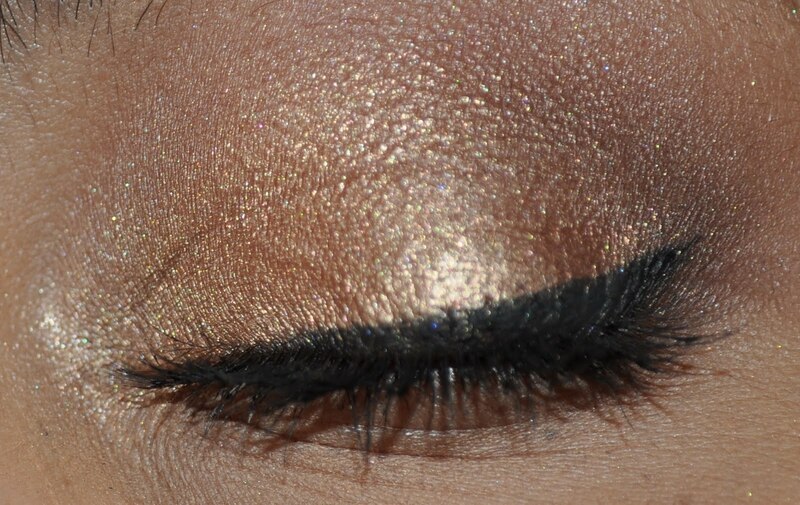 I think I suit more yellow golds but I think that this colour would look amazing on really deep skin tones because it would just pop. I liked the way it came out on me today though so I thought I’d take some pics.